WHAT IS THE "RIDE FOR THE UNBORN"? 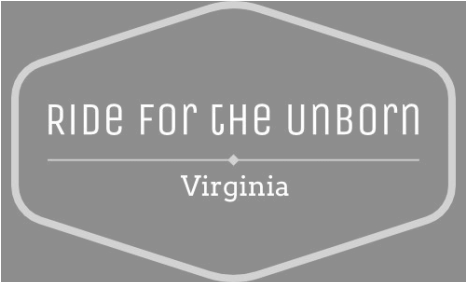 ​In 2012, Bikers from all across the Commonwealth of Virginia gathered together to support the most innocent among us in the Inaugural "Ride for the Unborn". The silent victim of abortion is the unborn child. These precious children are God's creation and worthy of our protection. 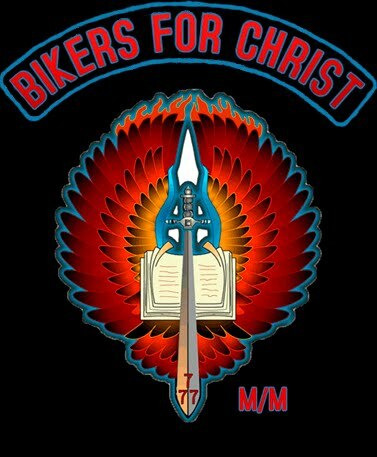 Each year since the inaugural ride, bikers have gathered for a time of prayer and fellowship affirming God as the Creator-of-Life. We will provide a voice for the voiceless! 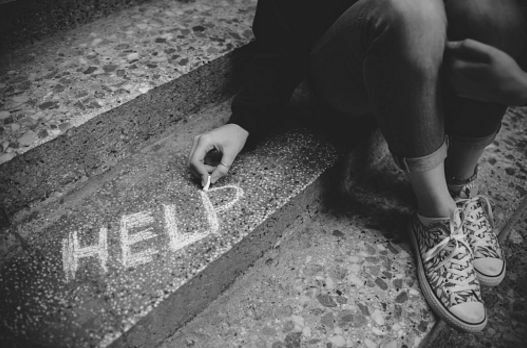 ​Christian pregnancy resource centers in Virginia stand on the front line in our communities offering hope to the hopeless, compassion to women and men in crisis, and life-affirming alternatives to the horrific procedure of abortion. It is our blessing to support this very important outreach. Saying that there are too many children is like saying there are too many flowers.